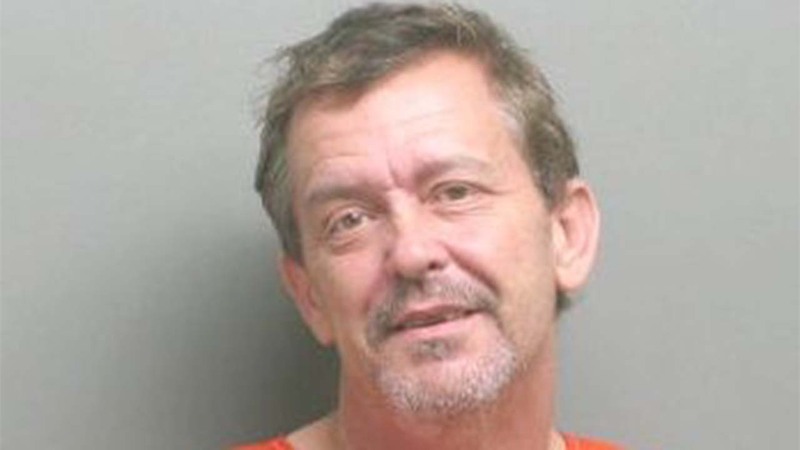 SAN JACINTO COUNTY, TX (KTRK) -- A convicted child molester was sentenced to life in prison on Wednesday after turning down a plea deal with authorities. Bernard Elbert Hopkins, 47, of Point Blank, Texas, rejected a plea deal for 25 years without the possibility of parole. Choosing to go with a trial by jury, Hopkins was convicted of continuous sexual abuse of a child under 14, and then was sentenced to life following a jury decision. Hopkins was arrested and charged in November 2015, accused of sexually abusing a child from 3 years old until she was 9. A previous victim who said Hopkins abused her from 4 years old until age 17 also came forward during an investigation, according to the sheriff's office. The jury sentence for Hopkins is life in prison without the possibility of parole.